Gig economy platforms seem to provide extreme temporal flexibility to workers, giving them full control over how to spend each hour and minute of the day. What constraints do workers face when attempting to exercise this flexibility in practice, and how can platform design influence this? I have just posted on SSRN a new paper dealing with these questions, titled Flexibility in the Gig Economy: Managing Time on Three Online Piecework Platforms. It was accepted to the journal New Technology, Work & Employment. In the paper I use 30 worker interviews and other data to compare three online piecework (microwork) platforms with different histories and worker demographics: Mechanical Turk, MobileWorks, and CloudFactory. One finding is that workers’ ability to choose their hours of work is limited by structural constraints: the availability of work on the platform at any given moment, and the degree to which the worker depends on that work for their living. The severity of these constraints varied significantly between the three platforms. 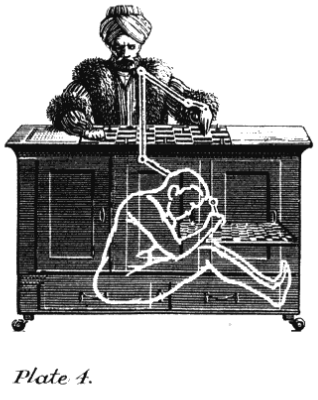 Mechanical Turk was formally the freest platform, but its design resulted in intense competition between workers. This made it necessary for workers who depended on MTurk income to remain constantly on call, lest someone else grab the decently-paying tasks. 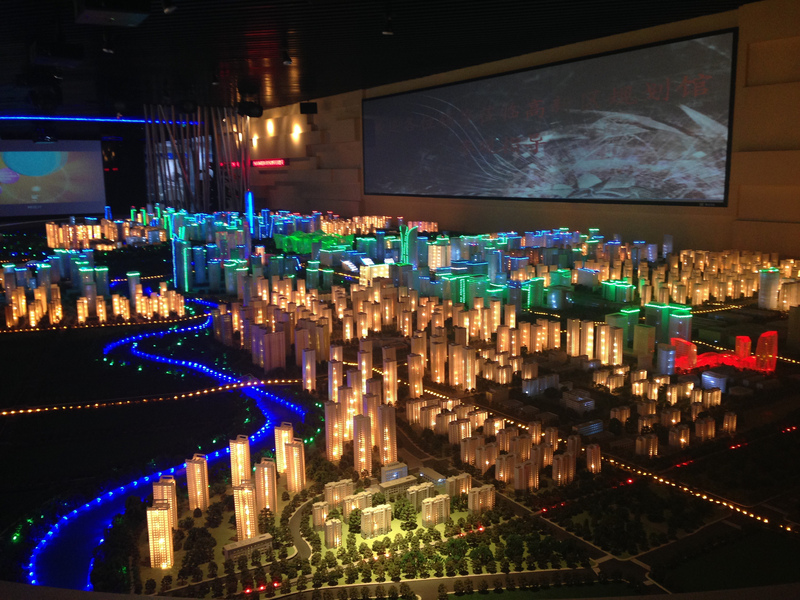 CloudFactory followed a different design, where the platform set upper and lower limits on the amount of work each worker accepted into the platform could complete in a week. In formal terms this reduced worker flexibility, but it meant that workers did not have to be constantly on call, and in practice could schedule their week more freely. CloudFactory’s workers appreciated this flexibility, as it allowed them to combine paid work with studies and caring duties. This relationship between structural factors and workers’ ability to control their schedule is summarized in Table 1. Another finding is that workers’ ability to control their schedule is also limited by what I term ‘cultural-cognitive constraints’. These are limitations of the individual as a decision maker, such as a tendency to procrastinate or keep working until late at night despite plans to the contrary. These tendencies are exacerbated in gig work, because it lacks formal working hours and other externally imposed time structures. I argue that these cultural-cognitive constraints are not yet well recognized in labour sociology. To help manage their time in the absence of formal time structures, workers across all three platforms had adopted informal practices ranging from mental timebanking to daily earnings goals. Workers from MTurk and MobileWorks also spurred each other on in online groups and communities. MTurk workers had also developed bespoke software plugins like “work alerts” that enabled new time management practices. 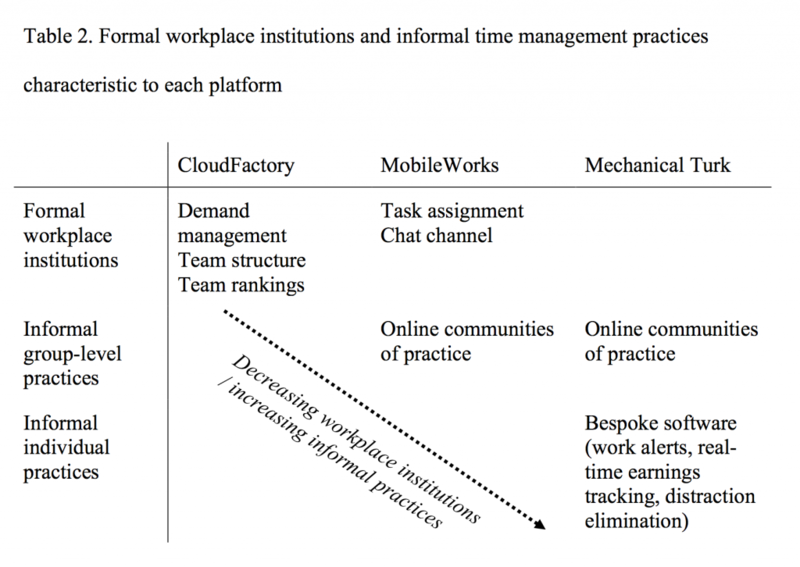 This tradeoff between formal time structures and informal practices is depicted in Table 2. Similar practices and communities of practice are also emerging among other non-standard digital workers, from Uber drivers to online freelancers and even independent game developers. I term these the ‘new structures of working life’, to distinguish them from standard ‘old’ workplace institutions like regular working hours. In a certain sense, the earnings goal is the new 9-to-5 and the online community is the new shopfloor when it comes to structuring your time in these occupations. These and other issues are discussed in more detail in the paper. Lehdonvirta, V. (2018). Flexibility in the Gig Economy: Managing Time on Three Online Piecework Platforms. New Technology, Work & Employment (forthcoming).